GLS is an established shipping network, renown for its unlimited performance, offering reliable shipping solutions, nationally and internationally. Covering 37 states, its market is centered in Europe, providing parcel services via its own subsidiaries or through partner companies. That is how you want to receive your parcel. And that’s precisely how the parcel delivery service with GLS works. The parcel is delivered to you personally. You then confirm with your signature that the parcel delivery has been successful and accepted. In case you are not able to meet the delivery yourself, another member of your household can accept the parcel on your behalf. GLS will ask a neighbour if they can accept the parcel for you. 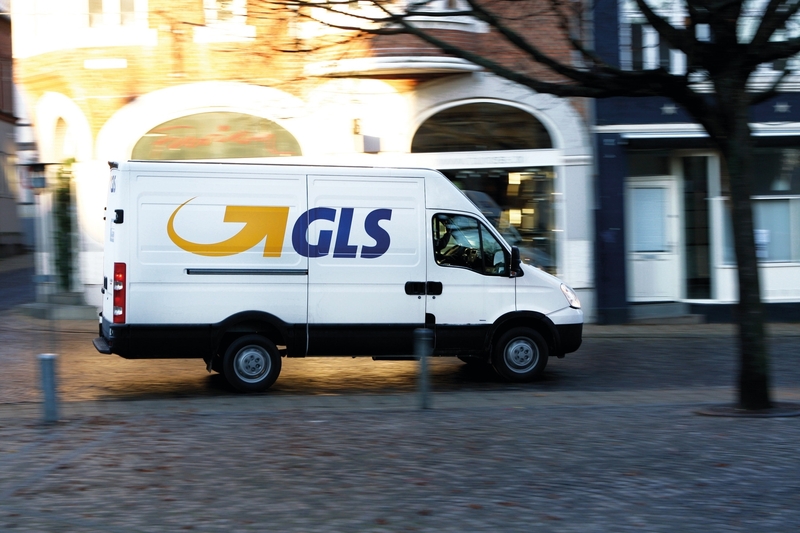 If no neighbour can accept your parcel, GLS will take the parcel back to the regional depot and will undertake a second and third delivery attempt in the next working days. 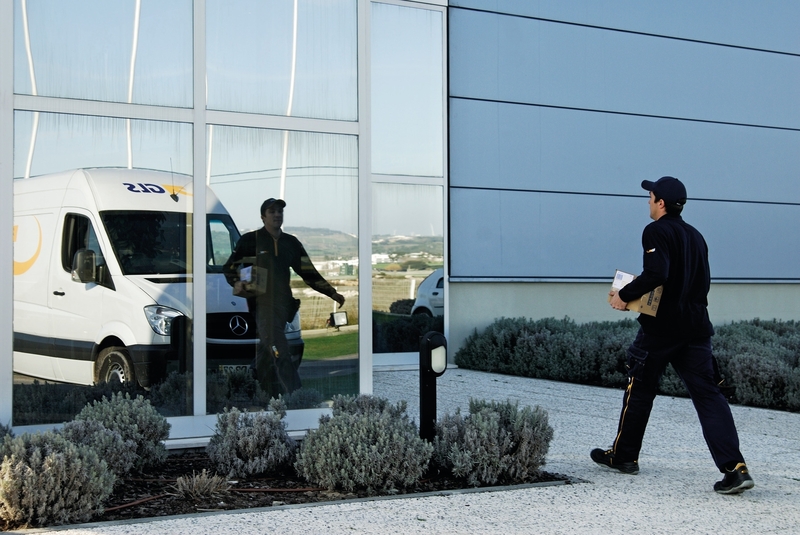 If the parcel cannot be delivered to the specified delivery address, the delivery driver may leave the parcel with a neighbour, and a notification card at your address. The card holds all relevant information indicating what steps to follow, including a GLS telephone number. GLS will make another delivery attempt if the first one failed. If the sender activated the FlexDelivery-Service for this parcel, you can choose between several delivery options for the next delivery attempt. 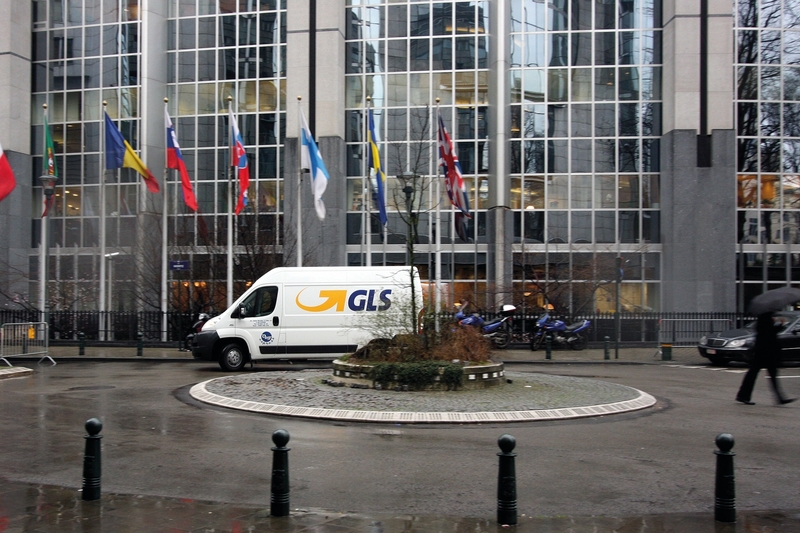 If no option is chosen, GLS will automatically make a second delivery attempt to the originally given address. In case this is also unsuccessful, a third attempt will follow.